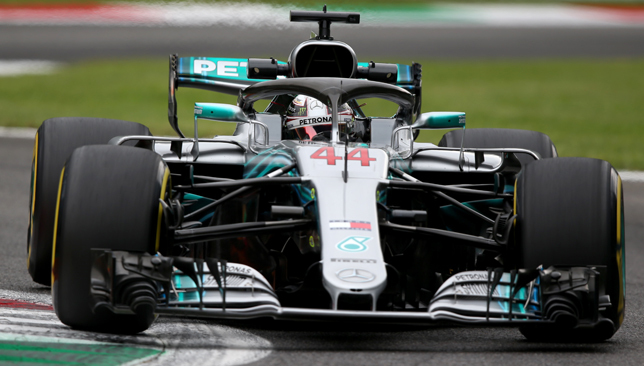 Lewis Hamilton forecast a tight battle in qualifying after finishing third fastest for Mercedes behind the Ferraris in Friday’s second practice for this weekend’s Italian Grand Prix. 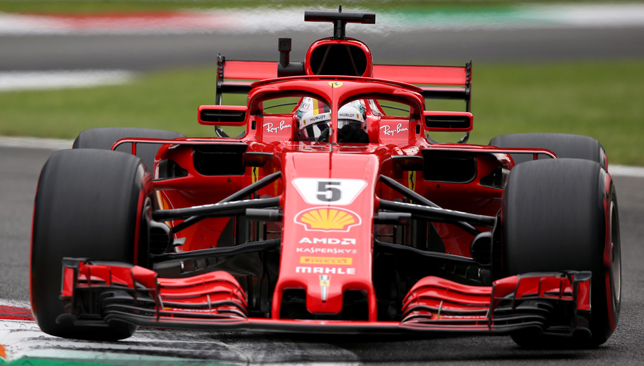 The defending world champion, who leads Friday’s fastest man, Sebastian Vettel, by 17 points in the title race, said his team had much work to do in just a few areas. “We woke up to torrential rain this morning, which meant it was a less busy first session than normal,” he said. “We did a few laps, but after that it was like having a day in the office when you don’t have too much work to do – I was even snoozing in the car at one point! 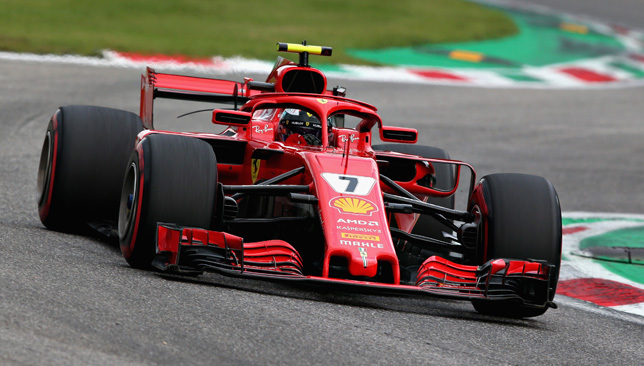 “But we did plenty of laps this afternoon in the dry and we could see that, like in Spa, we had a small gap to Ferrari on both the short and the long runs. “My laps felt pretty good, but Ferrari were a little bit quicker today. We’re all working flat out right now in every part of the team, and we have work to do tonight as well. “But there are some areas where we can see deficits, so I hope we can make a little step for qualifying. “It has been a big battle for a number of races now, and they have had a small advantage since the middle of the summer, but we are pushing as hard as we can to overcome that. “Although we are on Ferrari’s home turf, we have some great support out there and it’s always a boost to see that in the grandstands.